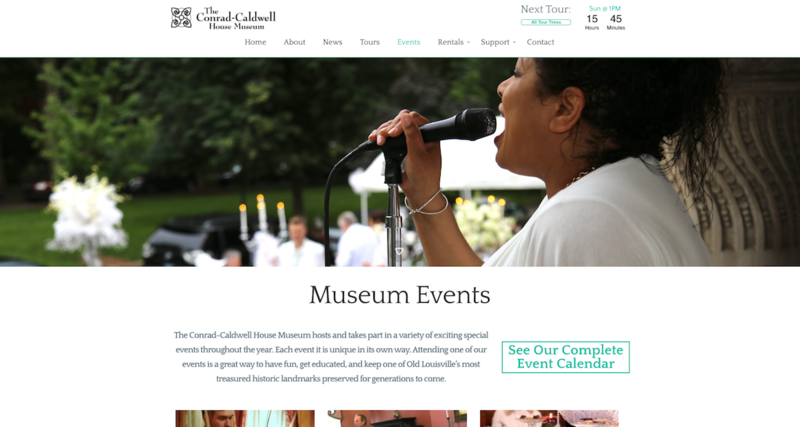 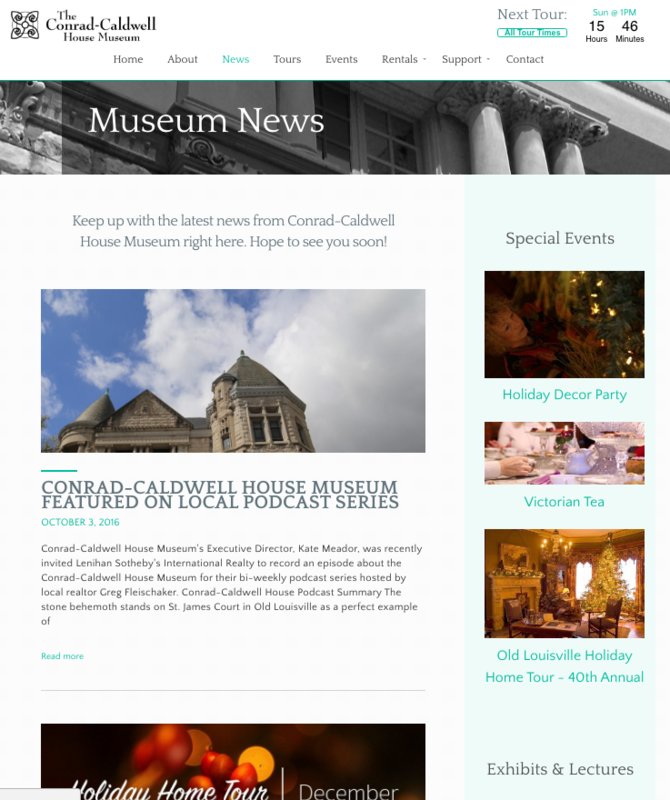 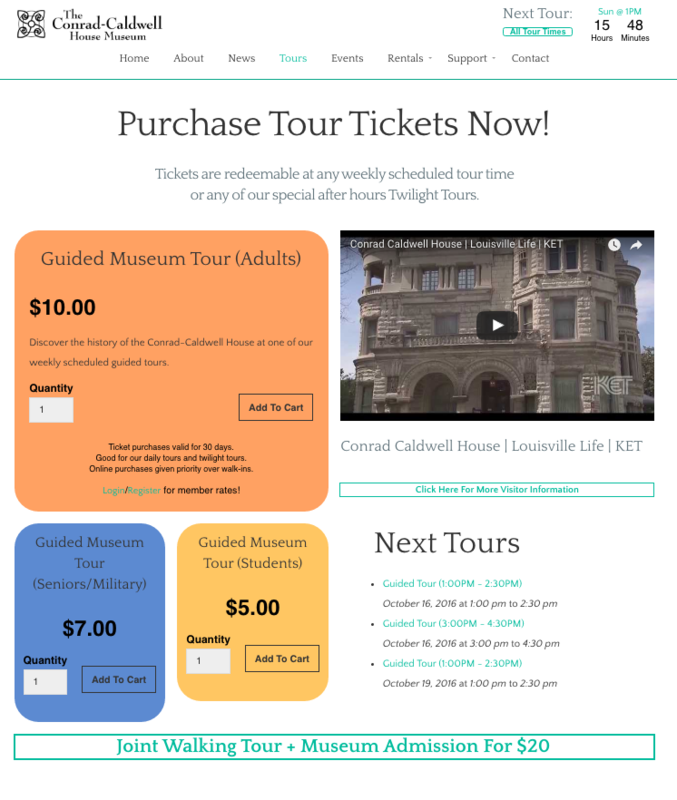 Website Development for a nonprofit Museum, The Conrad-Caldwell House Museum, an historic Old Louisville Landmark. 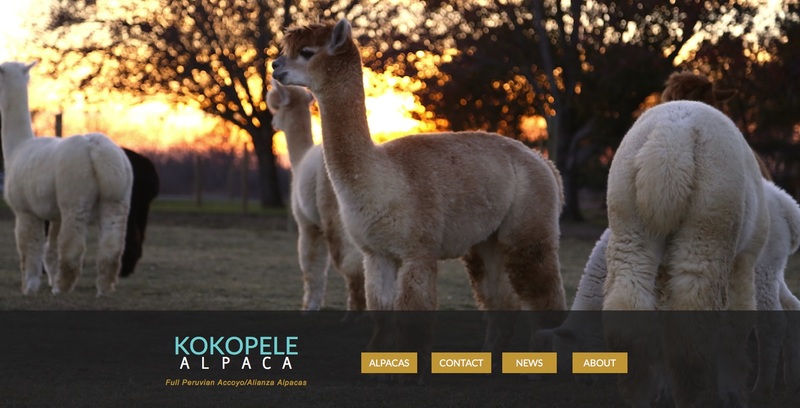 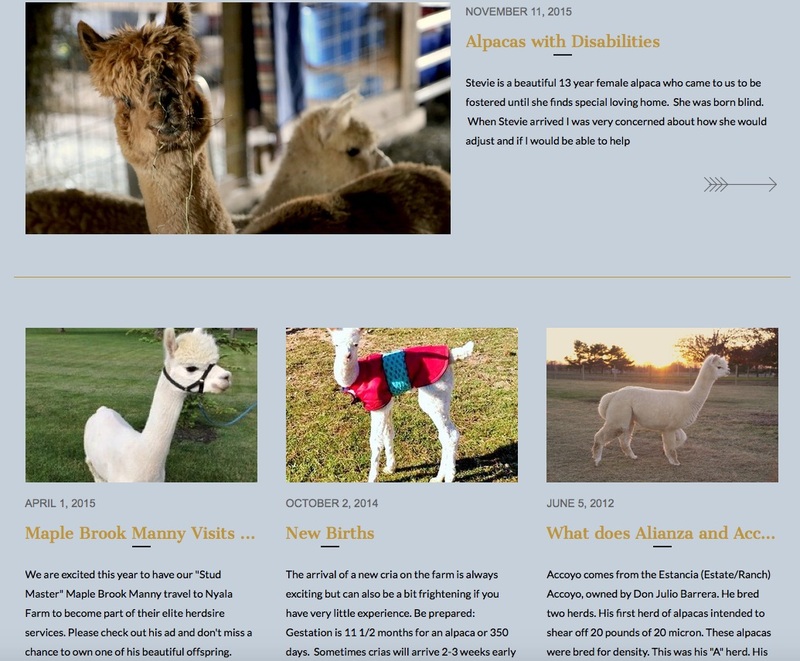 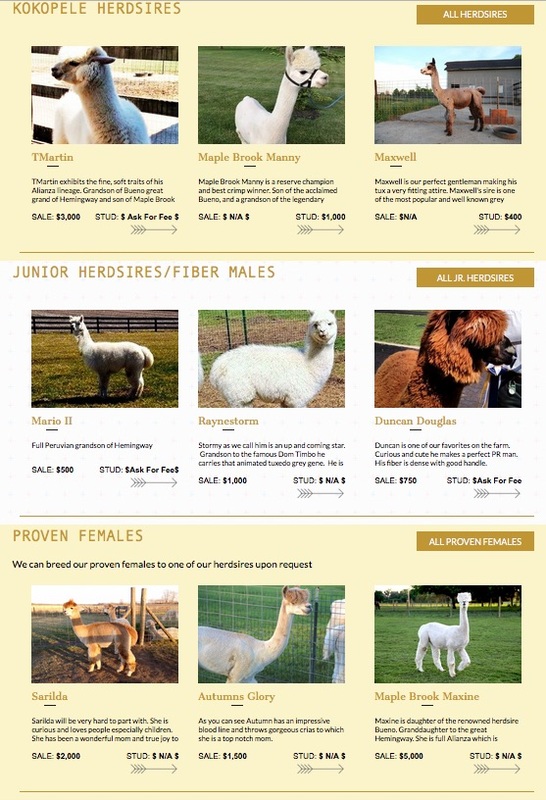 Website and content development for Kokopele Alpaca, a Cincinnati area Alpaca farm. 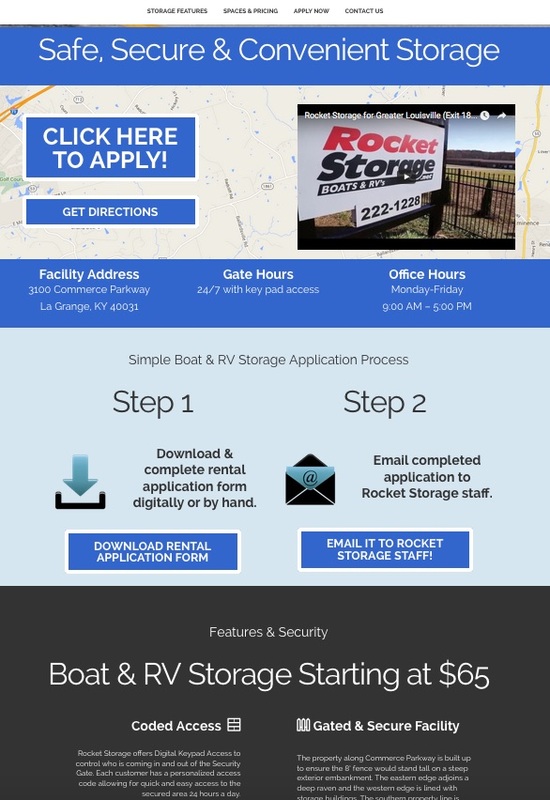 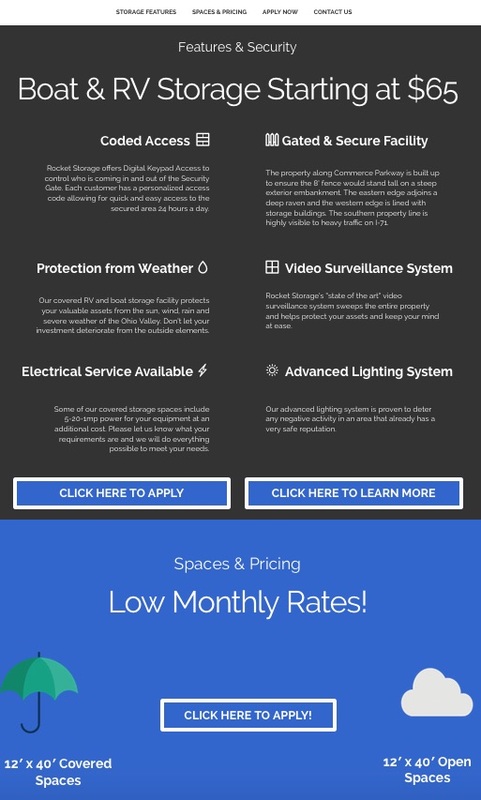 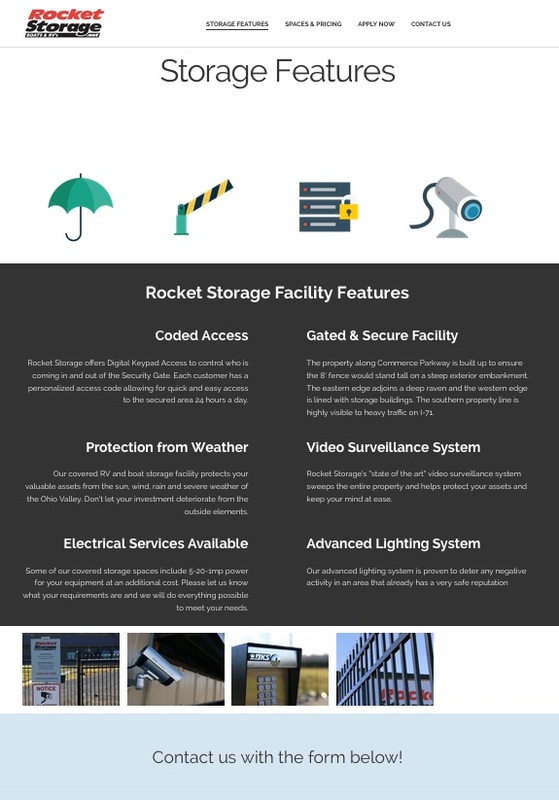 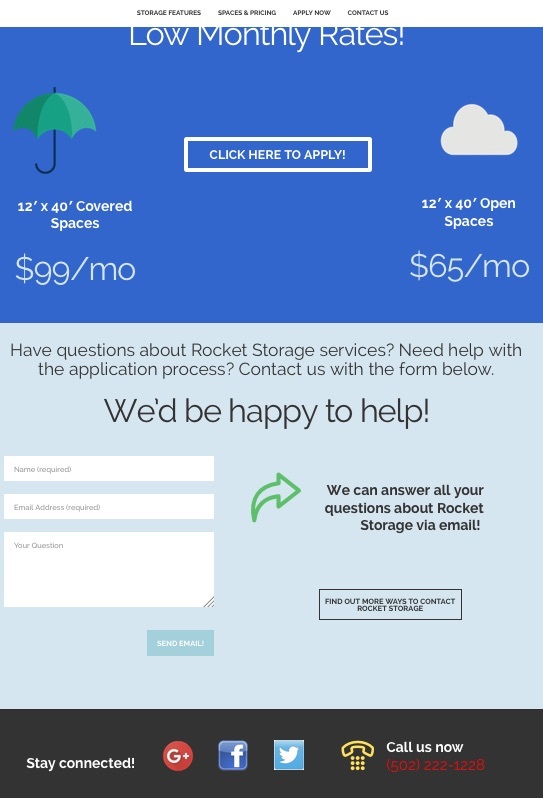 Website development and content development for Rocket Storage, a Louisville area boat and RV storage facility. 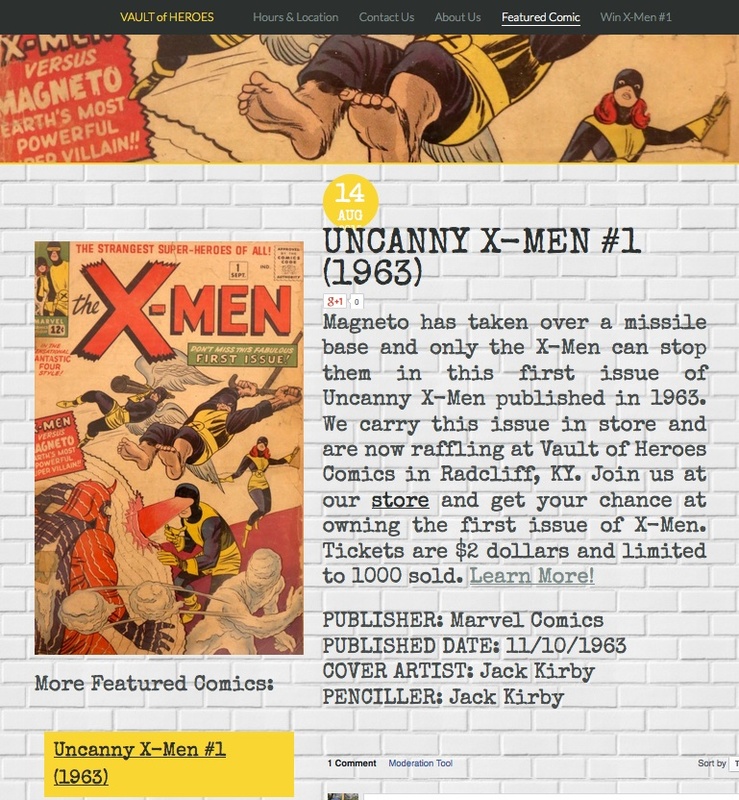 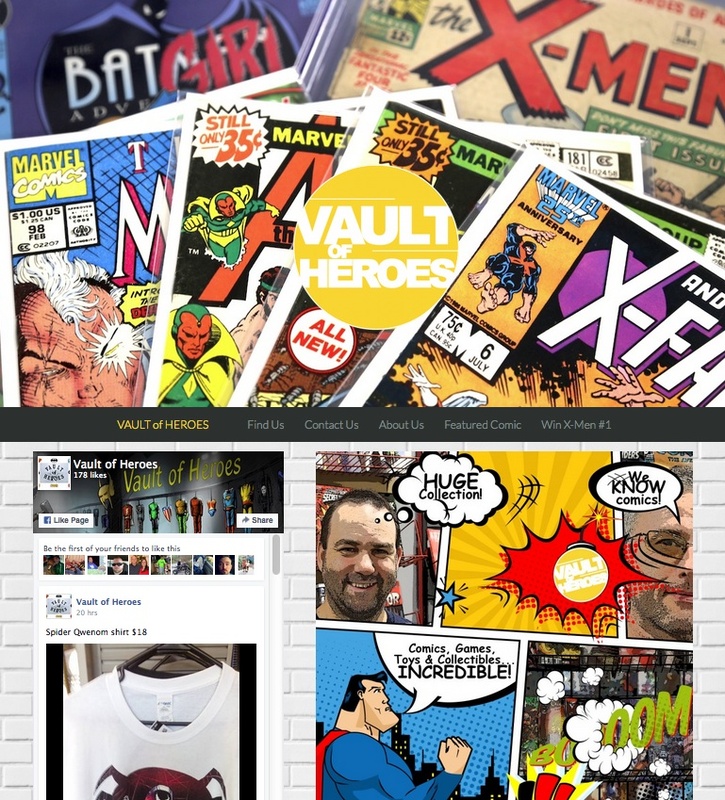 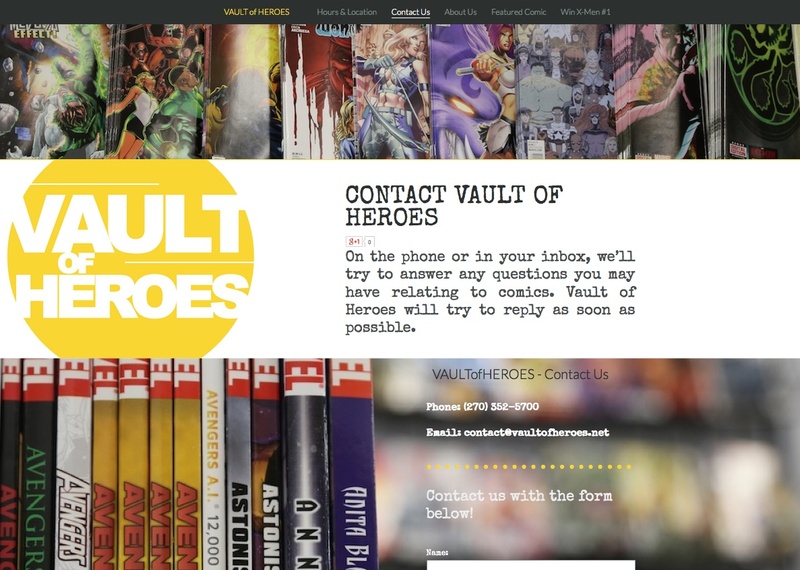 Website development example for a small business comic book store. 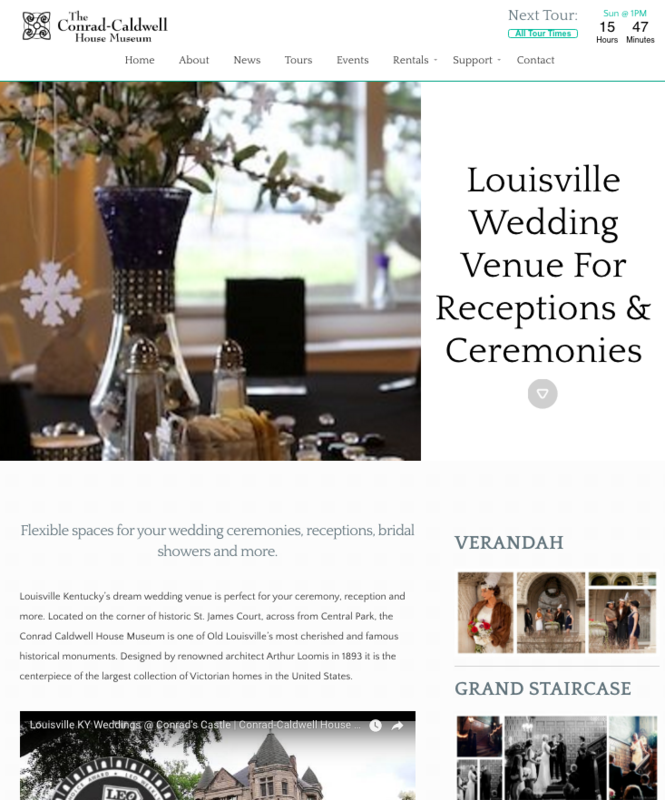 Force Media provided graphic design, photography, SEO and digital marketing. 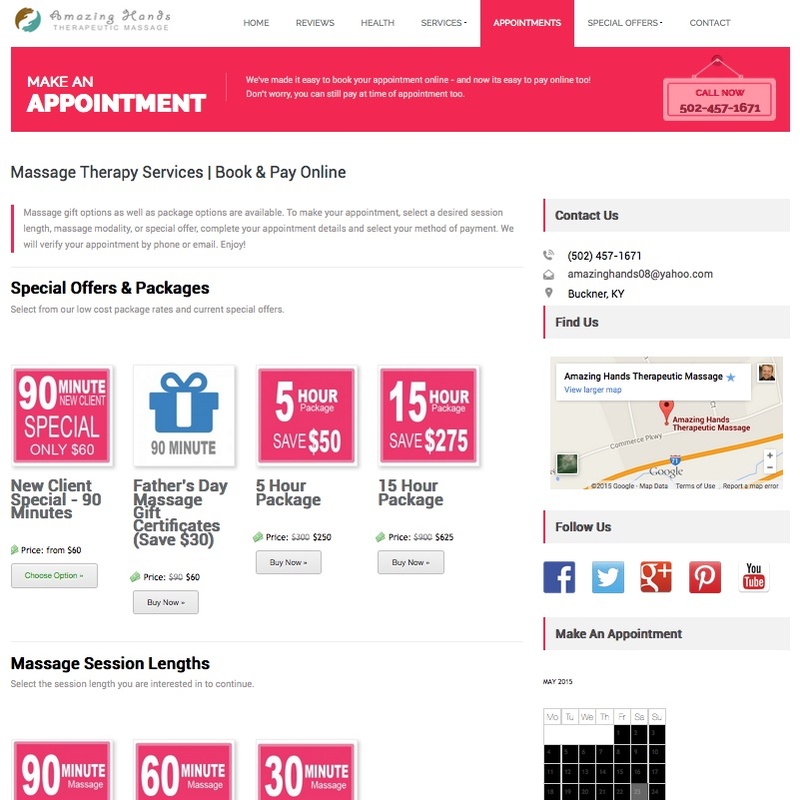 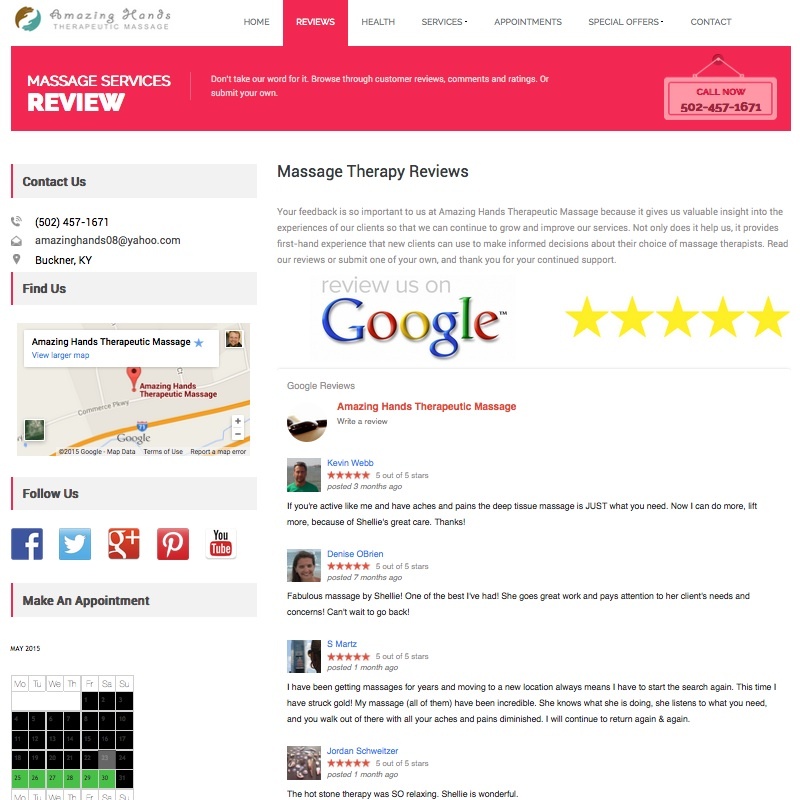 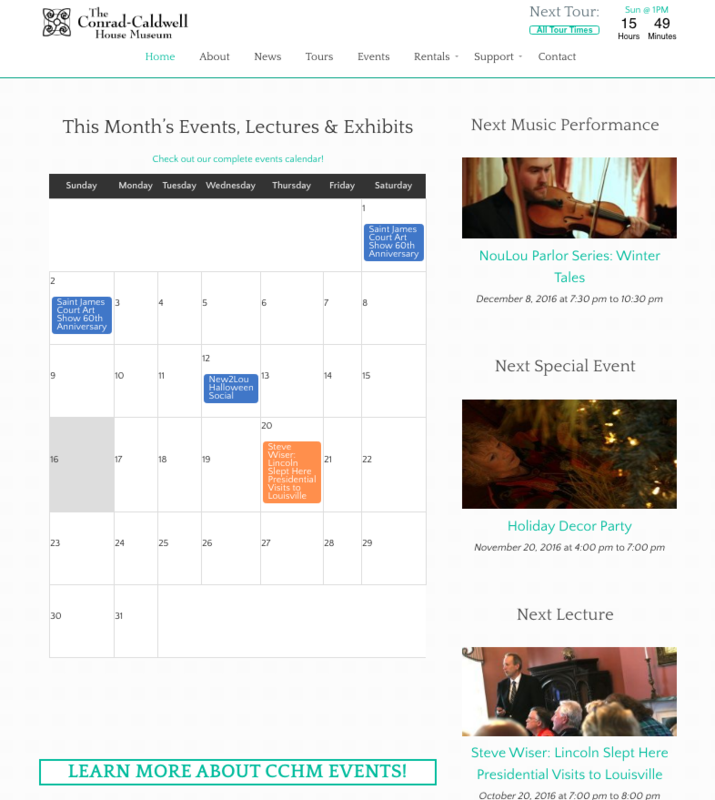 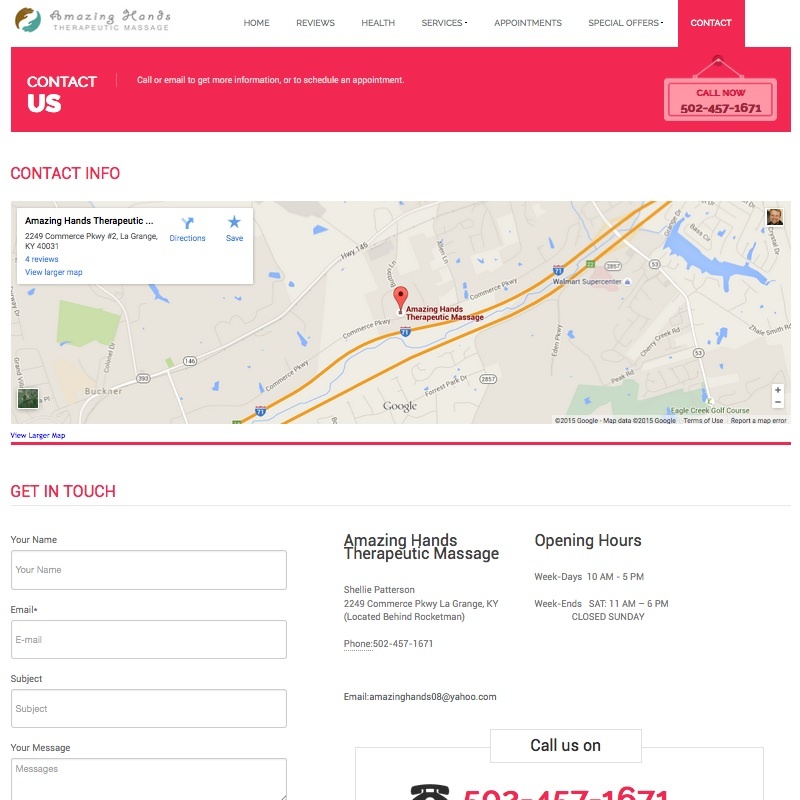 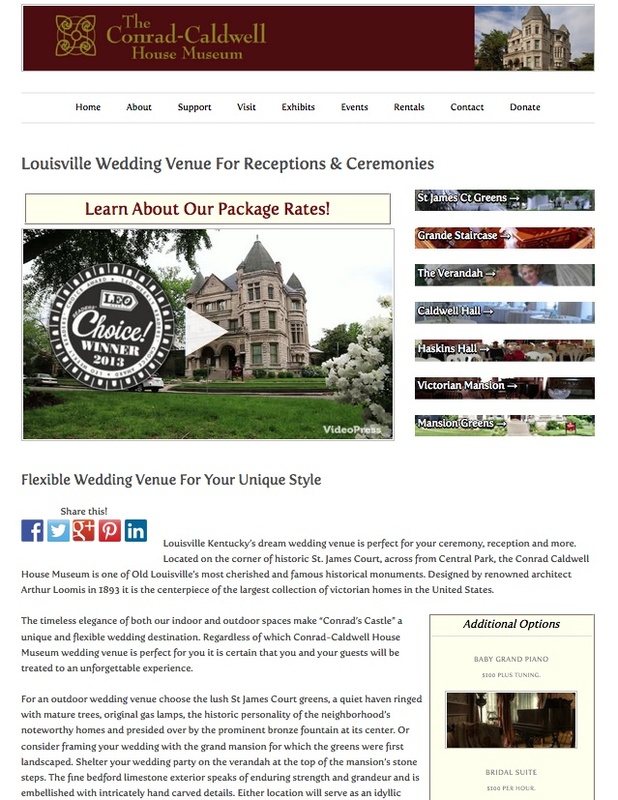 Example of website and content produced by Force Media for a small, local business. 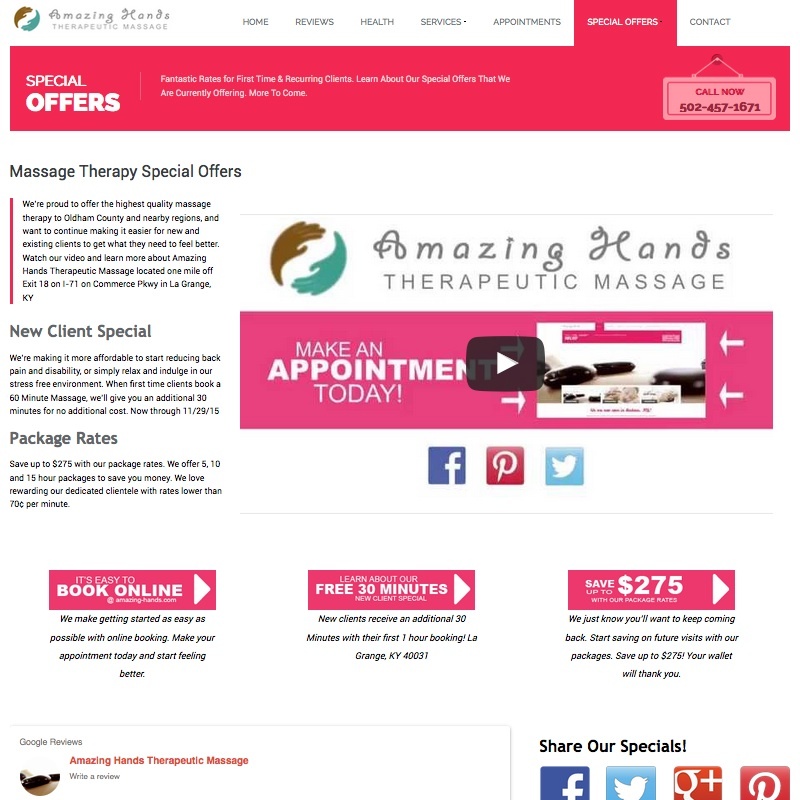 Displays WordPress development, content creation, SEO, SEM and social media connections. 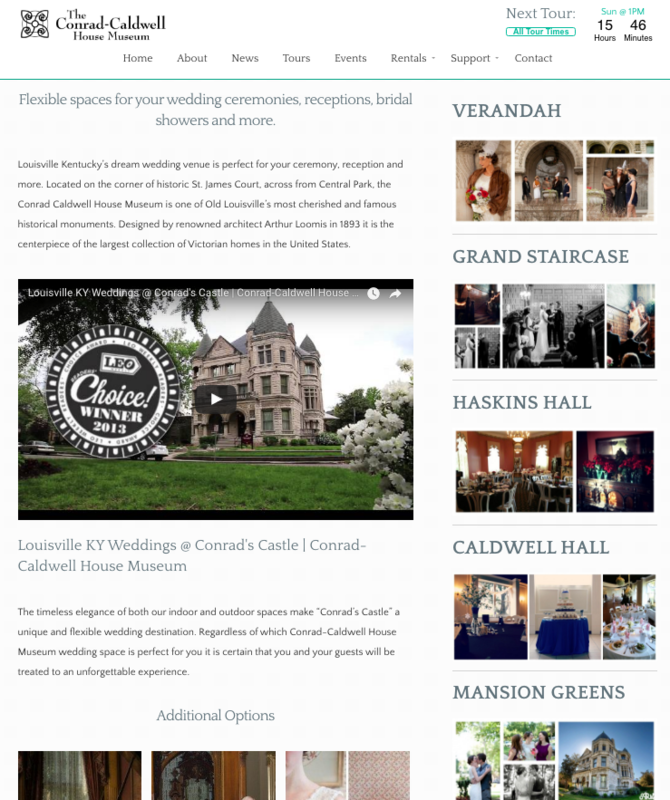 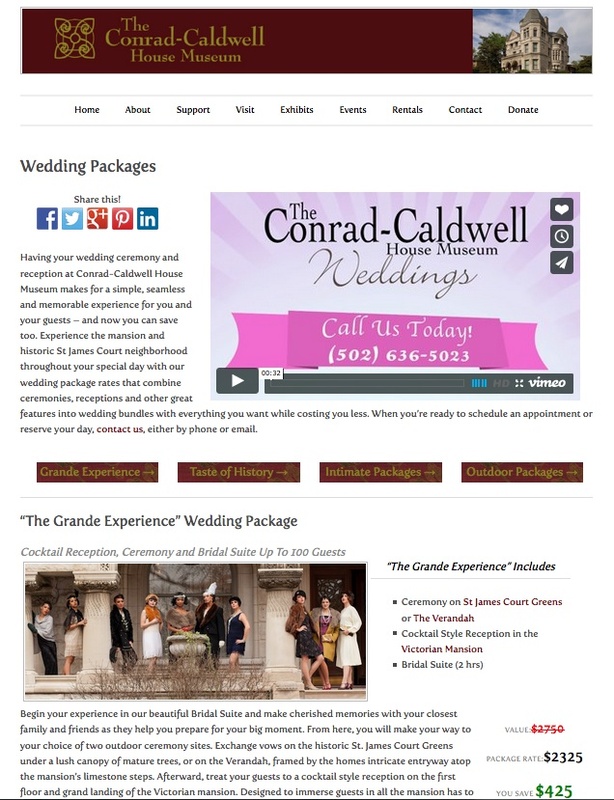 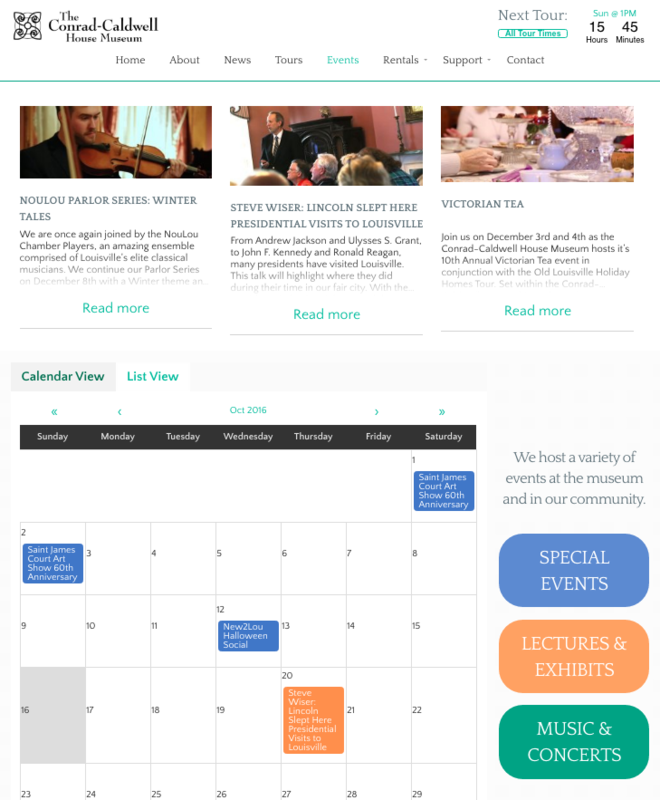 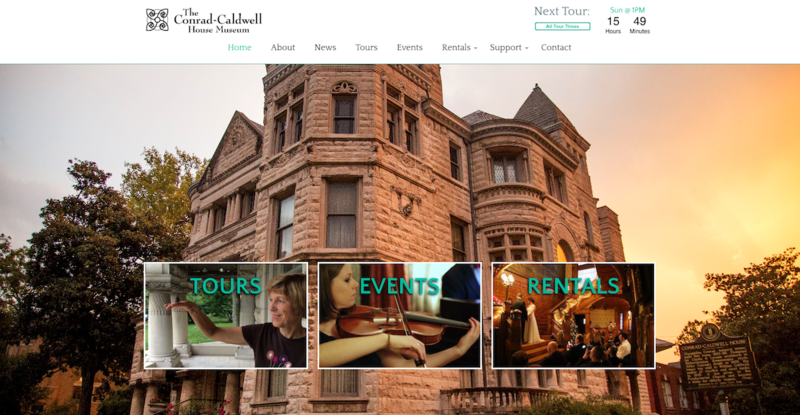 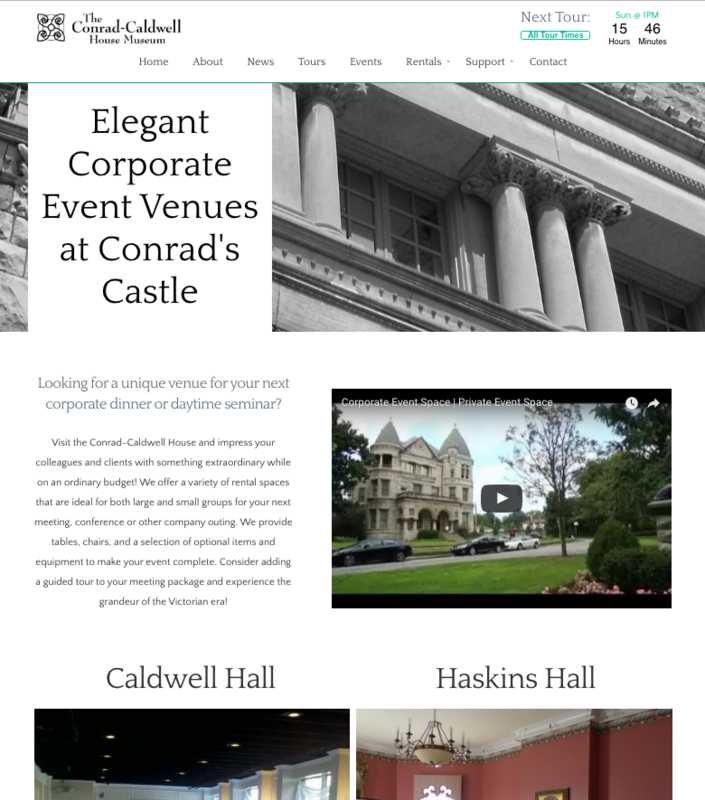 We used SEO, link building, content creation, PPC Advertising, in addition to a host of other measures that increased web exposure for the weddings portion of the Conrad-Caldwell House Museum website and associated accounts.